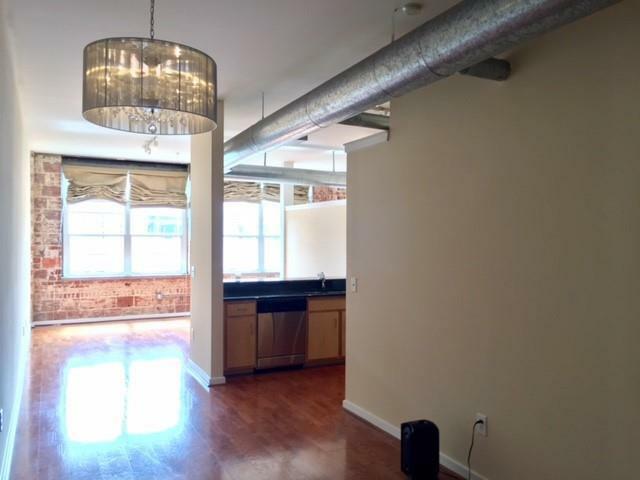 This stunning loft is in the heart of Midtown - walking to EVERYTHING! 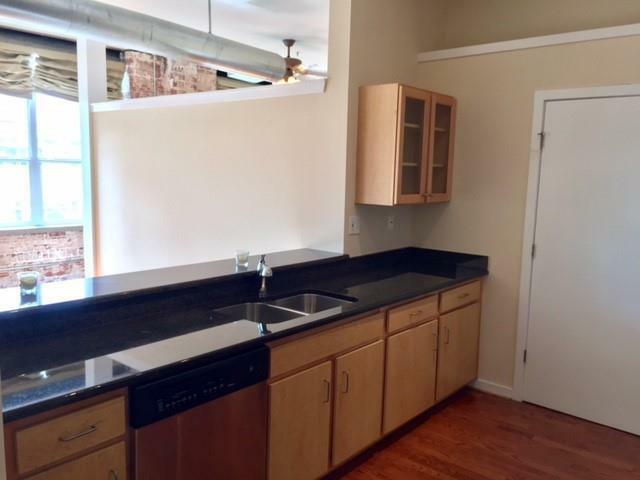 Enjoy TOP FLOOR views of this very spacious 2 bedroom/2bath lovely open floorplan with gleaming hardwoods throughout. Updated baths - lots of storage with large closets. 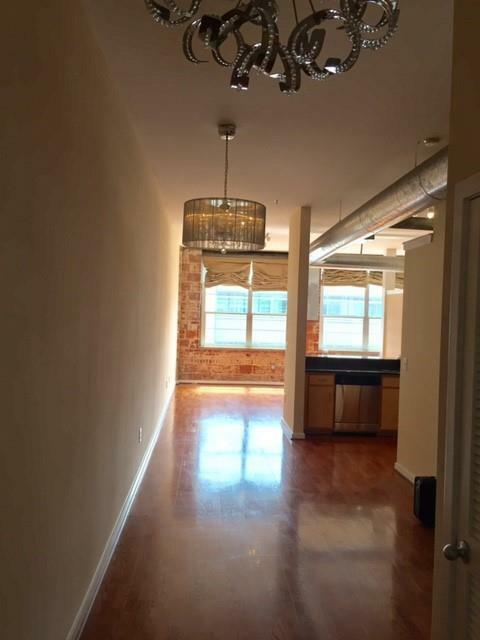 True loft feel with great finishes - exposed brick, granite, stainless appliances. Full sized washer and dryer. 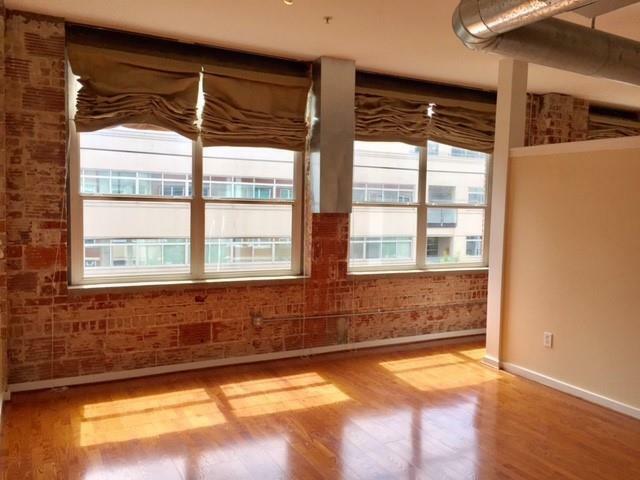 Tons of natural light overlooking Peachtree Street. This is a very special place to call home with great amenities. Gated parking with 2 assigned spaces, pet friendly community, wonderful amenities - this one has it all!